We have a great day approaching. 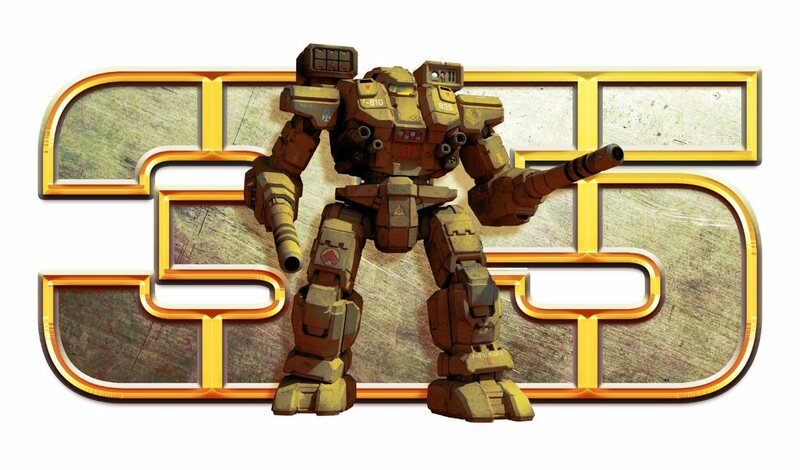 The first serious live tournament for MechWarrior: Online is going to be showcased on Twitch.TV starting at 2pm PST (that’s 5pm EST for you guys on the East Coast and 10pm for all of you in the U.K.). I’m very excited and I’m certain you are too. Let’s go through a quick rundown. The tourney will be a large tournament with 16 teams. That’s 192 players! They will be playing in a regular bracket setting. 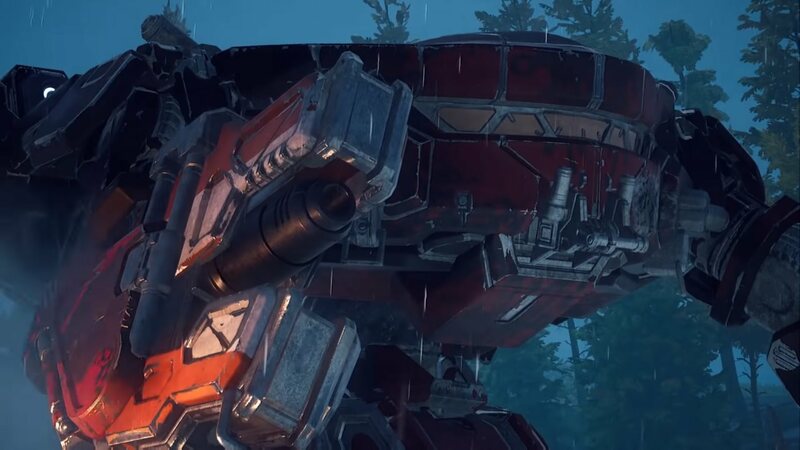 Since they’re using the very iconic 12v12 team setup, I can’t wait to see what kind of lance configurations we run into! I’m not entirely certain but these teams don’t seem to be professional pre-made teams. But please correct me if I’m wrong. So we can expect some wild and crazy action! Explosions! I expect to see a lot of explosions, especially in the first rounds. I also expect to see headshots, arm amputations, and ‘Mech bits. Teams will blow each other up since they won’t know what to expect. After that, I imagine there will be more calculated play, but I can’t really be sure. This is the first major tournament, so it’ll be wild and random. I’m not really certain, but after the initial brackets here’s how I will decide who to bet on. There are three things that allow teams to win: individual skill, team strategy, and communication. In this match up, it’s fair to say that each player will probably be within the top 10% off all MWO players. Yet what will really separate the lostech from low tech (the wheat from the chafe), will be the team strategies and their communication. Communication will be the biggest key to victory. It unlocks the most doors and allows counter play against an enemy’s strategy. After the initial group stages, expect to see the best teams pull far ahead of their enemies because they’re taking their individual skill and building on it with strategy. Meta forming: My anticipation is really building for meta forming. From this tournament, even though it’s a collection of people from the community, we’ll see team metas starting to form. For those who are uninitiated in ‘Meta’, a meta is an overarching idea. In gaming terms, it refers to overarching strategies, team builds and styles. Since this is the first major tournament, I do expect to see a lot of the current meta of unranked queues being used in the tournament. But don’t expect that to be the continuing trend. As teams continue to form and continue to play in tournaments, expect that the vibe and meta of tournaments to trend away from the current scene. 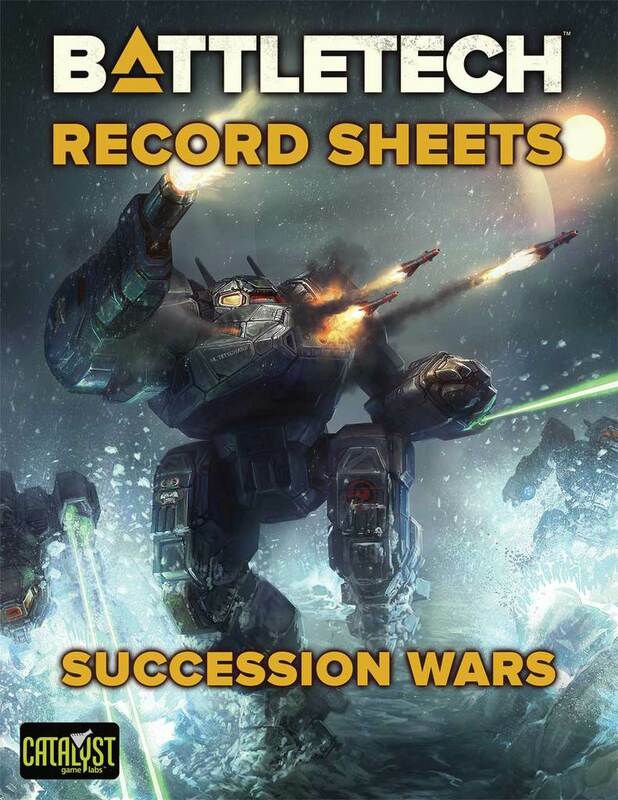 If all goes well for professional MWO, the tournament scene will boom, and the teams will influence ‘for fun’ players instead of ‘for fun’ players influencing teams. 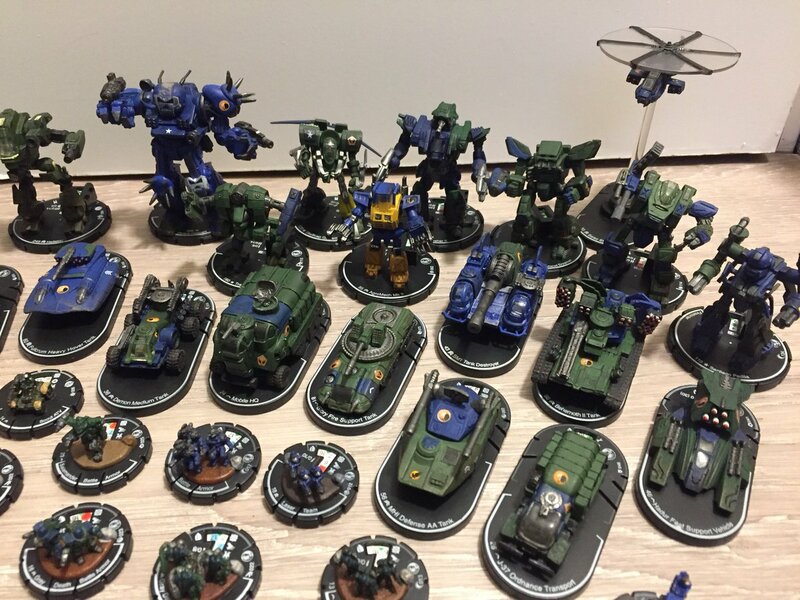 So good luck to all the participating MechWarriors! I can’t wait for tomorrow ladies and gents! Hope you’re all watching with me! You can view more details on the tournament here. 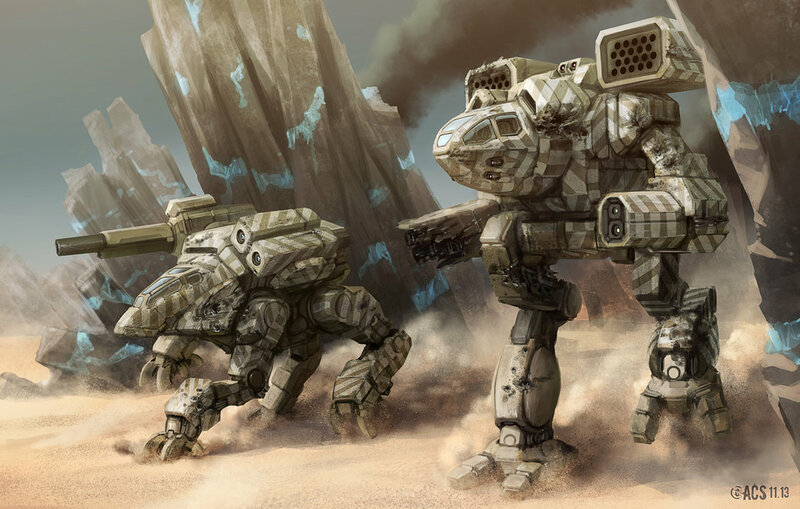 This entry was posted in Community, MechWarrior Online, News, Video Games and tagged MechWarrior Online on 2013/09/26 by Sean. Sean is a writer and gamer by nature. 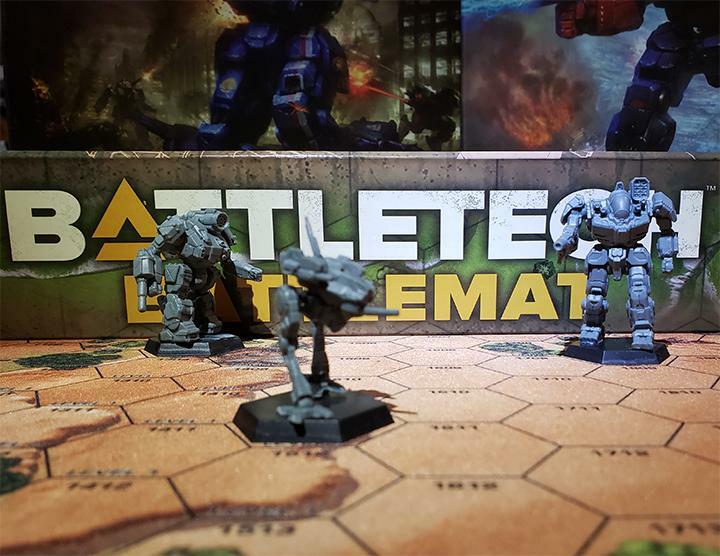 His first introduction to the BattleTech universe was MechWarrior 2, and has been hooked ever since. 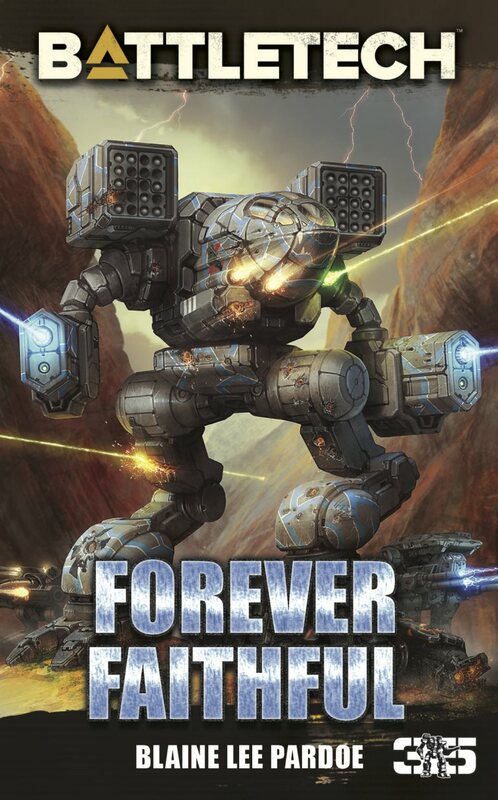 He now plays MechWarrior: Online in order to fill that missing void of BattleTech since MW:4 and MC:2.